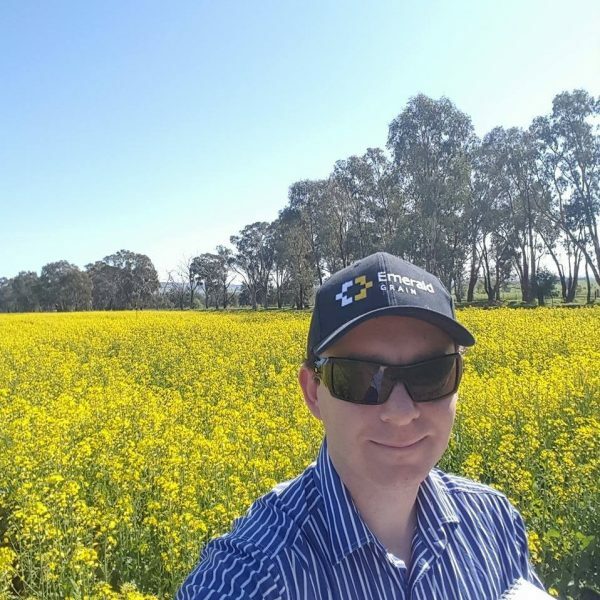 An ambitious, talented TAFE NSW student from Wagga Wagga, Sam Hay Smith, never thought he would get the opportunity to travel and learn about agronomy overseas. But in 2014 he received a BBM Youth Support Award for Agriculture and so was able to prepare for a trip of a lifetime to develop his skills in the UK. Sam arrived in Birmingham in early 2015, having arranged to meet and learn from some of the best agronomists at the agronomic supply company Agrovista. He travelled all over the UK, learning new techniques and understanding different ways of working. Sam learned the variety of methods used in the relatively small geographic area of the UK, and broadened his mind and horizons in the subject he would go on to specialise in. He also learned about some of the new technology developing at the time in agriculture, knowledge he still calls on to this day. 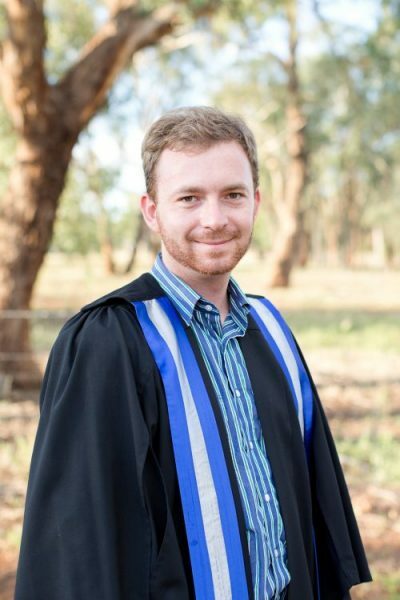 Back in Australia Sam continued his studies at Charles Sturt University with a new focus and interest in horticultural agronomy. He brought his skills to work professionally as an agronomist, recently moving to a new job in Mount Gambier, South Australia, where he consults to local farmers on crop improvement. Although the experience was several years ago now, Sam still speaks to the contacts he made overseas, who support his development and answer questions he may have, half a world away. However, he has not stopped at simply improving his own career and industry. Sam recently supported another BBM Youth Support awardee as a mentor, with advice and contacts to help them make the most of the experience, as he did.